Yasmin Alibhai-Brown asks why, as Western culture moved from Puritanical to vibrant and liberal, the opposite appears to have happened in Islamic countries. 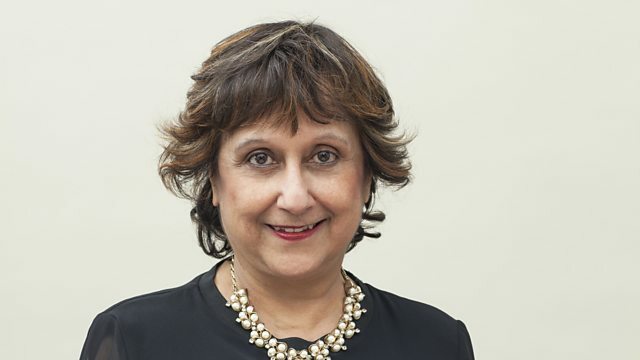 In the first of two programmes writer and broadcaster Yasmin Alibhai-Brown asks why the Islamic world that historically represented a vibrant, dazzling and even alluring cultural appeal to the more reserved and conservative West, is now reversing that perception. While Islamist countries were initially understood as a threat to Christendom, increasingly close contact through trade and shared scholarship lead to an opinion expressed most vividly by Orientalists, that these cultures were places of great liberalism in art, culture and sexuality. The brighter the colour and culture from the East the more alarming it was for the Puritanical West. And yet it is, increasingly, a history that appears to have been forgotten both by the West as it sees the emergence of a more conservative manifestation of Islam and by Islamist states themselves who are increasingly puritanical in their religious observance and the culture that follows that. Yasmin talks to scholars, historians, Imams and people who remember a less restrained Islamic identity which, in their lifetimes as been under increasing attack. This first programme takes us from the early history of Islam to events in the 20th century that saw a shift and a concomitant greying in the lives of Muslims, and most particularly in the lives of Muslim women.